The Members of the Advisory Panel are all Subject Matter Experts (SME’s) in their specialist fields. Collectively they provide the guidance to T4V and ensure that good clinical governance is always in place. They provide the safety net to ensure that the T4V Project follows the appropriate guidelines and is always compliant with current legislation. 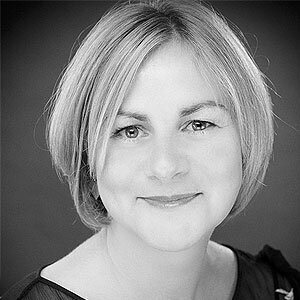 Maggie is a UKCP registered integrative psychotherapist, supervisor and trainer with 18 years experience treating a wide variety of patients in private practice and previously in the NHS and non-statutory organisations. She has specialised in the treatment of PTSD, developmental trauma and complex trauma and also works extensively with couples undergoing relationship and psychosexual issues. In recent years, Maggie has worked widely with military personnel and their families and will be a regular contributor to the Trim for Veterans website and will publish answers to frequently asked psychological problems. 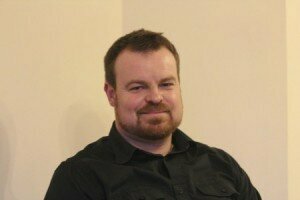 Dr Nicholas Murdoch is a research fellow at the Department of Psychology, University of Portsmouth. 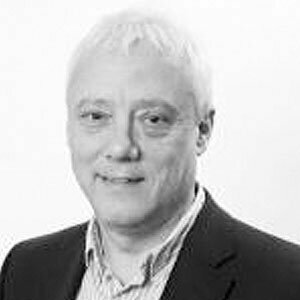 He served in the Royal Navy as a Medical Technician working alongside a Consultant Psychiatrist for a number of years, when he assisted in the design, development and implementation of education/treatment within a tri-service setting. Since leaving the Service his primary research focus has been the veteran community, primarily to determine their characteristics together with the prevalence of alcohol abuse, including anxiety and depression in this unique and deserving population. Dean Whybrow is a mental health nurse in the Royal Navy. Dean is an accredited psychotherapist, specialising in CBT and EMDR. His primary role is the provision of evidence-based therapies to military personnel. He has received several awards for his clinical work over the years. A GP Principal in Sutton Surrey from 1980-2001, I developed an interest in primary care mental health care and researched the recognition and depression in general practice. I helped run a 5 year National Defeat Depression Campaign for the Royal College of GPs and Royal College of Psychiatrists who awarded me an honorary MRCPsych. I was awarded a Senior Educational Fellowship post by the RCGP/DH and Mental Health Foundation to develop the Trailblazers national programme of training primary care professionals in mental health skills and developed the RCGP Unit for Mental Health Education at the Institute of Psychiatry a precursor of the Section of Primary Care Mental Health. I co-founded PRIMHE the only primary care mental health charity and advise the Charlie Waller Trust, a depression charity who have developed Waller depression training fellows nationally. I was awarded the Chair in Primary Care Mental Health at the Institute of Psychiatry in 2000 and run the Section of Primary Care Mental Health which has a portfolio of depression research projects. Currently these projects involve improving the recognition and management skills of school nurses and understanding and improving the management of depression in people with co mrbid physical illness in primary care such as coronary heart disease and asthma.